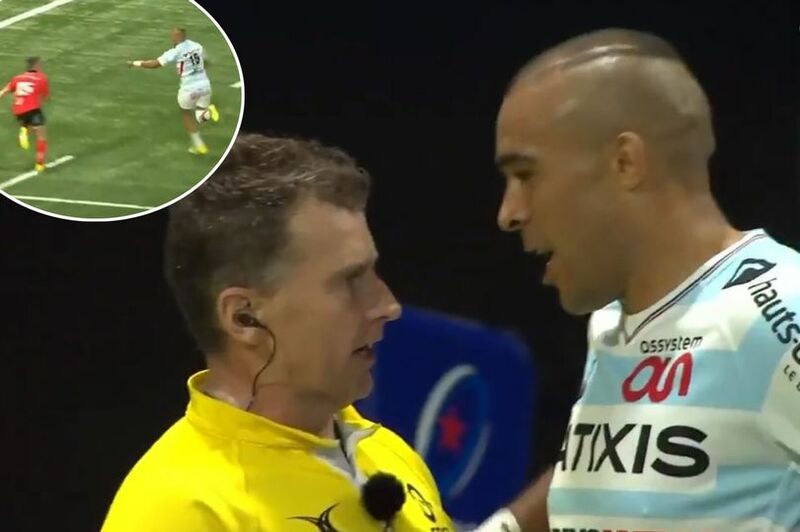 Rugby referee Nigel Owens has once again made a point of protecting the values of the game as he forced Racing 92 winger Simon Zebo to apologise for taunting a rival player when he scored a try. Zebo rounded off the French side’s impressive 44-12 victory over Ulster in the European Champions Cup with a late try in the corner. But as he headed for the line he pointed at Ulster full-back Michael Lowry in a mocking gesture that left the Welsh ref unimpressed.